Prep Band is comprised of freshmen band students and is an ensemble that serves as a transition ensemble into the high school band experience. The Prep Band will continue to sharpen technical skills, musicianship, and musical understanding through studying and performing standard band literature and working in chamber groups. 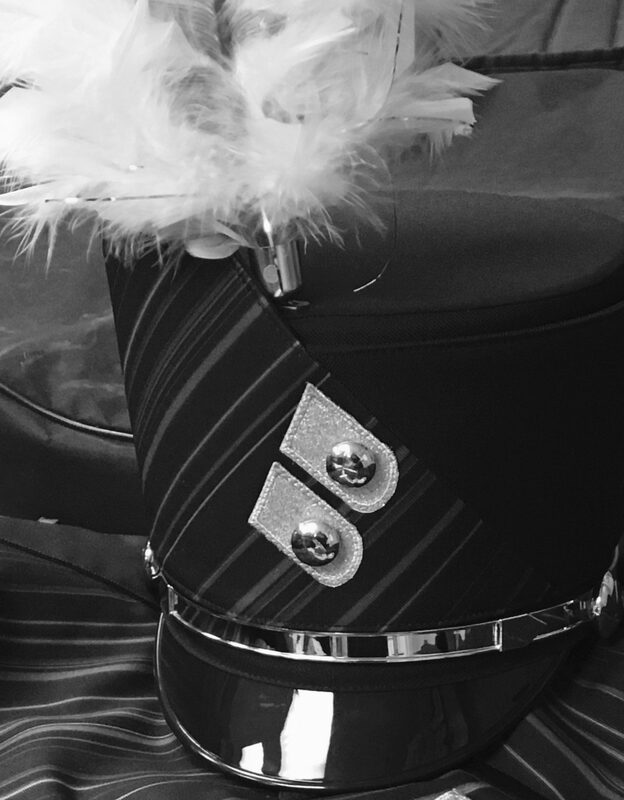 Students performing in the Prep Band will also perform with the Burke Marching Band during the pre-game show and in the stands at home Varsity Football games, and will travel to competitions with the Burke Marching Band as supporters and future performers in the marching ensemble.